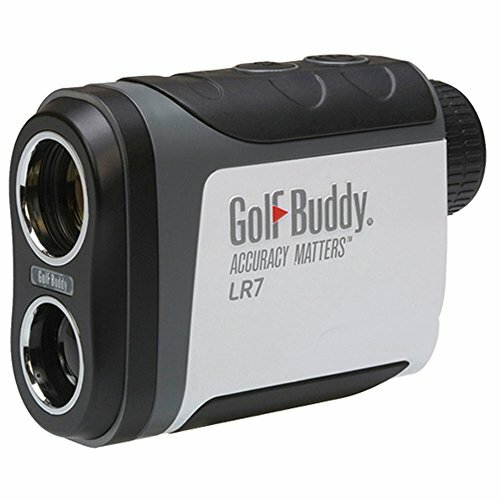 GolfBuddy continues to expand its golf GPS line by introducing a new laser rangefinder. The LR7 Rangefinder is a compact and easy-to-use device weighing just under 8 oz and featuring 4 targeting modes - standard, scan, pin, and pin finder. It calculates distance by measuring the time it takes for the laser to reflect off the target and back. Unlike most of its competitors, the LR7's scan and pin mode is used with just one click, allowing you to focus on your play.